A smart technique for resolving arguments. Our relationships impact everything from our day-to-day mindset to our mental well-being. Research shows that our connections with others can help us live longer, happier lives — but the nature of those relationships play just as big a role, arguments and all. According to Oprah Winfrey, in a speech at the Stanford Graduate School of Business, there’s a way to assess your disagreements that’s healthy, effective, and can even make you happier in your relationships. The next time you find yourself in a disagreement with your partner, try channeling Oprah’s three-question hack to help you take a step back and gain perspective. Often, your partner isn’t disagreeing with you out of anger — they’re simply looking to know whether or not you’re present, and whether you’re truly hearing their point of view, even if it differs from your own. And when thinking about your own reactions, ask yourself the three questions to ensure you’re bringing your full self to your relationship, and to each conversation. “Healthy relationships start with paying attention,” Stacy Hubbard, LMFT, a certified Gottman Therapist tells Thrive Global. 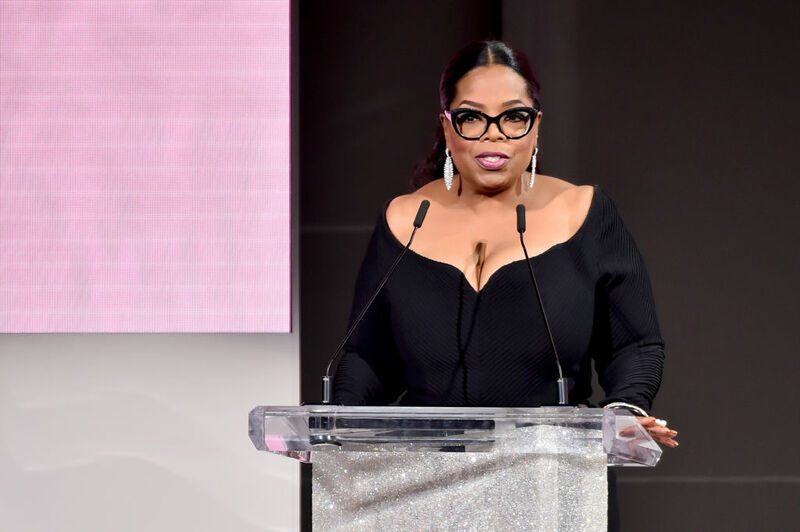 “The most important thing is listening, and showing that you’re listening.” Like Winfrey, Hubbard says that being fully present is key in any argument. And even when you disagree, it’s important to show that you care, and are invested in a conversation’s outcome.